We currently have vacancy position for Big Data Developer, to join our expanding development teams in Athens. The Big Data Developer will be able to build data lakes and to extract, transform, and load (ETL) large magnitudes of data. Ideal candidates should demonstrate experience with Apache Spark, Hadoop, Structured Query Language (SQL), ETL and Java. They should have practical knowledge of Big Data frameworks and be experienced in data testing and troubleshooting. Exposure to one or more of the following technologies: Hadoop, Spark, Hive, Pig, Big Data platforms. Minimum 1 year experience in data testing. If you want an exciting challenge, work with some of the coolest technologies and enjoy your time doing it, then join us! 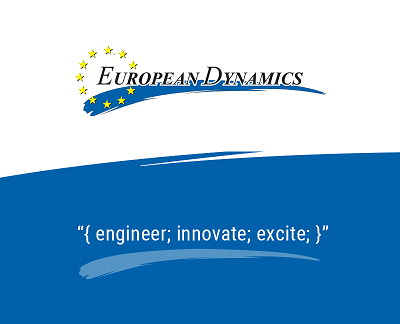 Send us your detailed CV in English, quoting reference: (BDD/01/19).